Exercise and I are fast buddies; I love to saunter into the gym and workout every single day! Okay, that sounds too much, I know. The truth is that although I love gym workouts, I do get bored of them sometimes. The same old drill; do the squats, do the lunges, the works. There are some days that I just don’t want to tie those shoelaces, and rather than prancing away for dear life, I’d like to do something different. Something for my mind instead. It is then at this juncture that I discovered yoga, or rather, this constant gym vs yoga tussle made me rediscover yoga. I got married to the mat again. It’s not that I hung up my gym shoes, I just became enamored by the versatility of this unique practice, all over again. And yes, it does not only do a zillion things to my mind (a zillion good things), it also helps me get rid of the extra flab and get me all toned and trimmed. When I flex before the large mirror at home I notice that the arm jiggle is almost gone. (all this without doing an insane number of bicep curls with dumbbells or other arm-busting moves). I have got to thank my Vinyasa flow for it, I suppose. 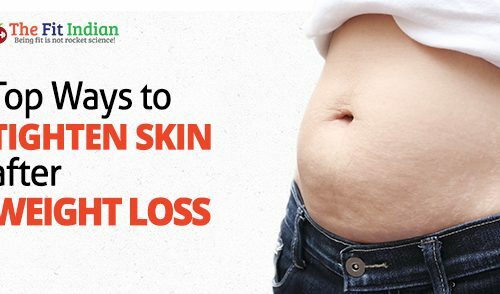 We all know that in order to stay fit and healthy, we must include some form of physical exercise into our daily routine, especially when we are trying to drop those stubborn extra pounds. Yoga will help you achieve all that and also help you manage a whole lot of health problems, which include heart disease, diabetes, stroke, high blood pressure, and certain types of cancer, among others. 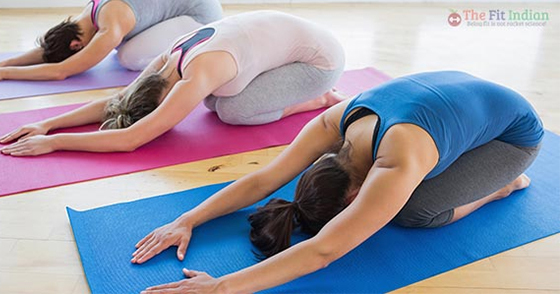 While there are numerous options as far as fitness options are concerned, yoga is by far the most holistic approach to keep you in amazing shape. Are you in two minds too? Trying to decide which is the best workout for you? Don’t worry, we will figure that out for you, and give you some amazing reasons why yoga is the better workout for you. Is Yoga a Good Workout? – 10 Reasons We think it is! 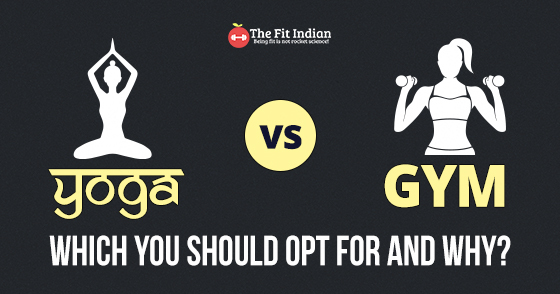 Yes, you can achieve that perfect mind, body and spirit synergy with yoga, but how is Yoga better than your average gym workout? Find out here. Yoga is perfect for a child and for an elderly person too. In other words, it is for everybody. Yoga is perfect for the person who hates running on the treadmill for hours or going to the gym to lift weights. Let’s have it, though lifting is great for your body, it isn’t everybody’s cup of tea. Also, you have to reach a certain age or fitness level to be able to lift that heavy. But as far as yoga is concerned, there is a little bit for everybody. It does not stress you out, in fact, it eliminates stress and impacts the young and impressionable minds in a positive kind of way. 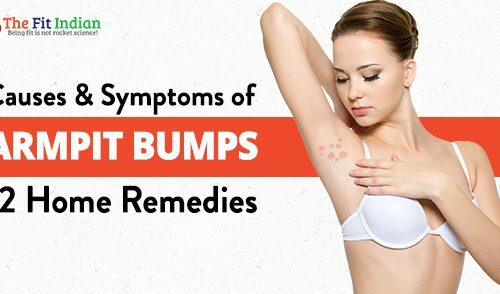 It holds especially true for young bodies and older bodies which cannot take the stress. Aches and niggles, what are they? Yoga does not make you fall prey to injuries, much like the walking on the treadmill or lifting weights. Yoga does not cause you pain, in fact, it helps people differentiate between pain and discomfort. Your breath helps you deal with difficult positions and just stops you short of pushing your way to pain. People who go to the gym often end up injuring themselves as they push themselves too much. Yoga teaches you how to get rid of neck pain or back pain, the kind you get after sitting all cooped up before the computer all day long! Ah, blessed yoga! A no-equipment workout. Do you associate workouts with equipment? Well, yoga is different. You feel free and oh-so-footloose without equipment. It’s like come to the mat, but hey don’t forget to bring your body and breath with you. Simple right? Do you not have a mat? Never mind, bring your biggest towel, or your old carpet will do just fine as well. Yoga is flexible like that. Once you master the moves, you can do it anywhere and everywhere! While gymming and all the other exercises you do makes you feel like you have chores to do, yoga makes you feel like you are in for a treat. It is a simple way of turning a bad day right over its head and makes it good. It makes you lean – Do you really lose weight with yoga? Like really? Well, you do not have to go through the regular cardio drill to burn all the extra fat. You can do yoga and you will successfully tap into all the benefits of cardio. Practice yoga every day and you will burn all the extra calories. 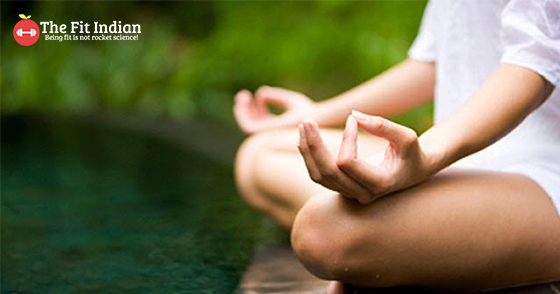 Get your heart rate high with a few fast and invigorating sessions such as Ashtanga, Sun salutations, and so on. These asanas help work your muscles, making them more functional, thus making you lean and fit. A perfect do it anywhere workout. You carry yoga with you! That’s right, this is one exercise that you can do pretty much anywhere. All, you need is a tiny place and you are good to go. It does not require you to procure fancy equipment or accessories or space. It is a more like a kind workout, expects nothing from you but gives away all too much. Older people who cannot venture out of their homes can do yoga and stay healthy for years. My grandmother did yoga till the wee years of her life and lived a hearty life. That’s what we all want, right? To stay mobile and flexible even when we are in our eighties or nineties. All walking talking examples of ‘102 not out.’ Yoga keeps you flexible and benefits you both externally and internally. It also helps keep most chronic diseases at bay. Now how does it manage to do that? 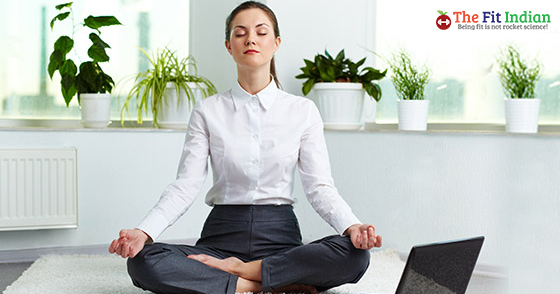 It reduces stress, the chief factor that causes diseases. Also, there are people who need to do an entire gamut of exercises to keep them interested. Well, to all those yoga is sufficient to keep you healthy. Just do it every day, to function at your best.It’s efficient and saves money. A gym is a fancy place to go where you spend lots of money to use a few types of equipment. The question is this, why should you spend so much, when all you need to do is lift your body weight? Yoga helps you do that with aplomb. It works your core, stabilizes your body, raises your heartbeat and strengthens and lengthens all at once. Talk about versatility! Yoga will help you lose weight. Yoga not only changes your body but it also changes your mind as well. It changes the way you eat your food. It controls your cravings. It focuses on fueling your body rather than filling your body. You control your mind in a way that you do not crave for unhealthy, foodstuff; you know, all that processed junk. The bottom line, you will be less tempted to cheat on your diet. When you go off and nail a high-intensity workout at the gym, you are more bent towards the nom-nom department. You keep thinking of how soon you will finish the workout and eat something heavy. The point here is, although we may end up expending more calories at the gym, we also feel ravenously hungry and eat way too much. Now, yoga can help curb those incessant craving for mindless munchies. It happens to me too! Sometimes, I am all for healthy smoothies after a bout of vinyasa flow. And some days I chow down a burger after a heavy-duty kick-boxing session! Well, it all comes down to balance I guess. Also, the sheer variety of yoga is just so wonderful. One day you sit on your mat and you do a whole lot of breathing exercises. Some days you challenge yourself and do some inversions and arm balances. Some days when you have a hectic day stretched before you and you need to focus more, you hang out in pigeon asana, perform a few seated forward folds or try the unconventional and do a restorative backbend. There are some people I meet who turn their haughty little noses when they hear yoga. “You do just yoga? Maybe you should try doing some lifting you know, do a deadlift or squat heavy under a squat rack”. Well, to all those I smile and say, “Have you tried doing a headstand? Or maybe done a chakrasana and stayed there for say a good number of minutes?” I do a tiny victory jig (in my mind) when they stare at me incredulously! You already know the myriad benefits of yoga and why I prefer it over other workouts. But yes, to each his own, do what suits you most, but to take care of your mind along with your body, do include yoga into your regular scheme of things. Trust me, it blesses you in numerous ways. Once you form a connection with it, you won’t be able to break off the inextricable bond with it. I have experienced it myself, I came back to yoga after an emotional turmoil in my life. It rejuvenated me and filled up the gaping emptiness I did not know existed. Give it a try and you will come back singing paeans about it. Are you willing to bet on it? P.S: Before you start any fitness program, learn the ropes from an expert professional, it helps avoid injuries and keeps you safe. Do let me know all about your yoga journey and how it helps you keep fit, in the comments section below.